I'm not sure if there will be interested in this kind of auction but I figured I would try. I have two PODM pins up for auction. Both of them have air bubbles though and those are shown in the photos below. 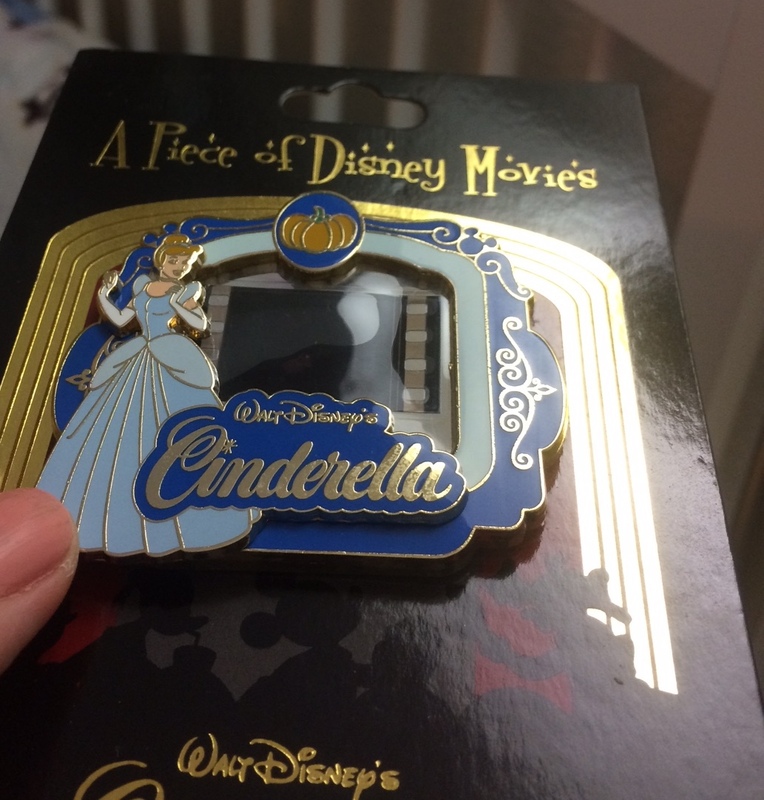 I will be in Disneyland in a few weeks and when I go, I carry around free pins for kids. I'm hoping to possibly auction these PODMs off for your HMs, booster packs, pins you use for lanyard traders, etc. Auction will end on Sunday February the 3nd at 8 PM PST. 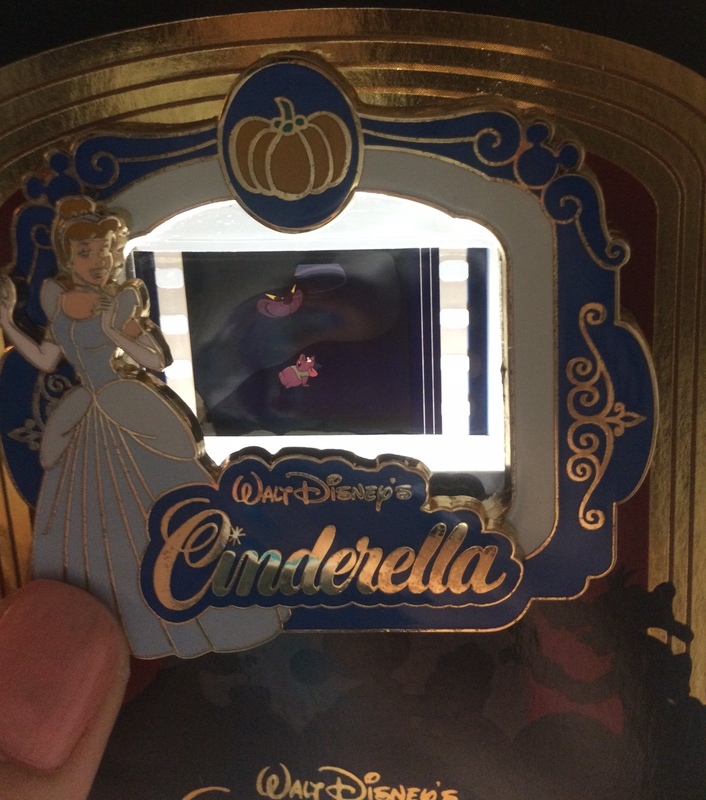 The winner of this auction will be the person who can provide the most number of authentic pins for me to give to kids in the parks. If two people have reasonably close bids, I will choose the one who has more kid friendly pins(i.e. princesses, Fab 5, Marvel, etc.). Crap. A Lucifer MODM? Hmm... Do we just post pictures of the traders or do you want them listed out? @krand1276 Just listed out is fine or a picture is okay too. As long as I can count the number somehow. I am brain dead from a long day. Are we bidding on one PODM or is the auction for both? @slbrabham It's for both of them. Wanted to pass them on in one go. teddy_ruxpin, watzshakinbacon and slbrabham like this. Ahhh! I want to be in so bad, but I dont have that many parktraders, and since Im actually going in march I kind of need the few I have. Im pretty sure I would not have had enough even if I listed them all anyway lol. I love giving away free pins to kids in the parks. I always do it to. Since this year I will be going on my birthday I will be giving out tiaras instead (or borbably both). I have a whole pile of really cute tiaras that will be gifted to both small and big kids that looks like they are missing a tiara. Okay, I'll start. Page 1 of my current trader bag. 30 pins. I'm throwing my trader bag into the ring. I'll bid the 35 pins in the two pictures. summerskin and krand1276 like this. I really wish this auction was in 2 weeks when I was in Florida. My Dad has a ton of pins from when they shopped the Pin Parties. I'll have to see what I have here, but most of my park lanyard traders are in FL too. here are my trader pins (so far)....38 pins! Since these are to give away to kids, I'll add these to my bid. 10 Mickey and Minnie pins in package. Card says "Grow up young" "You're invited to find the fun and magic in every day." WDW, Kleenex, Huggies (The quarter is for size comparison. summerskin, Snoffsan, watzshakinbacon and 2 others like this. Wow, those are so perfect! summerskin, slbrabham, watzshakinbacon and 1 other person like this. summerskin, Disneychildwithin and krand1276 like this. I thought that quarter was payola ! 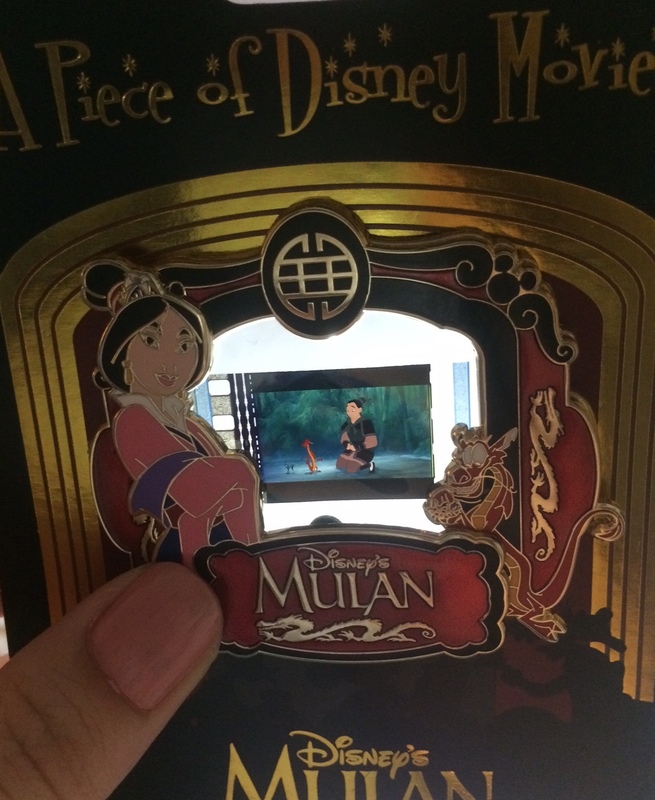 TheMickeyMouseRules, summerskin, Disneychildwithin and 1 other person like this. 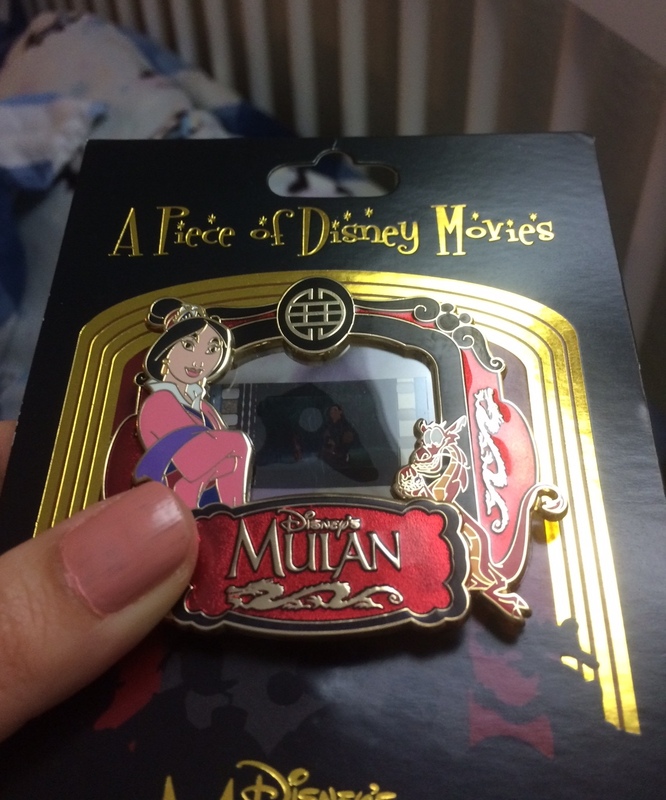 I wanted to place a bid for the Mulan PODM and as a last minute thought I checked my collection and have the very same one. I want to support the auction but I would rather have the pin go to someone that could really use it so here is my bid. It has fewer pins than the other bids so I think everyone is safe from me. Best of luck everyone! summerskin, starry_solo and krand1276 like this.